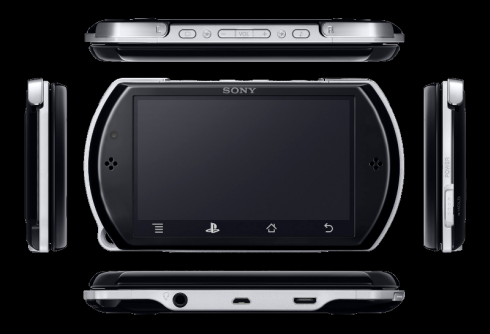 After showing us a nifty iPad 2 concept, Joy Studios now reveals a Sony Playstation Portable Phone design. This device is based on Android 2.2 and it’ll support an update to Android 3.0 in the future. 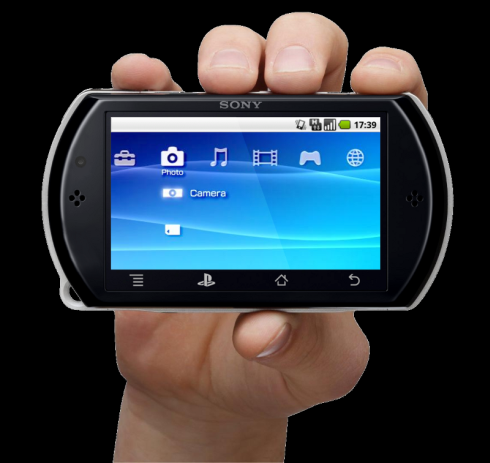 Also, it comes with a 3.8 inch Sony Super LCD touchscreen, supporting a 480 x 847 pixel resolution. 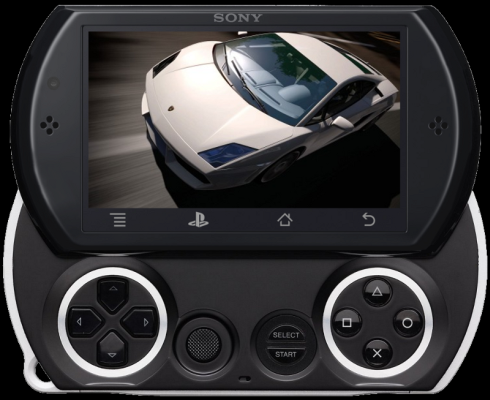 The portable console’s specs list includes GPS, WiFi, Bluetooth 3.0, 3G+, a 5MP camera, 720p video capture and mini HDMI out. 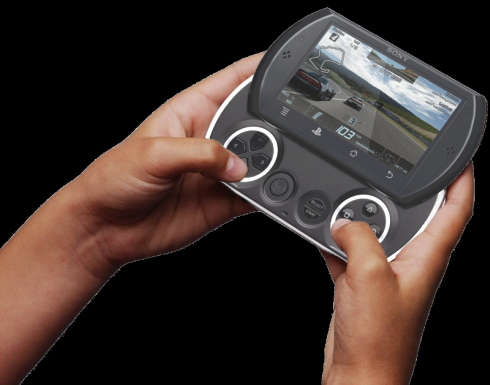 32 gigs of memory are available for you and a sliding control mechanism similar to the one on the PSP Go console. 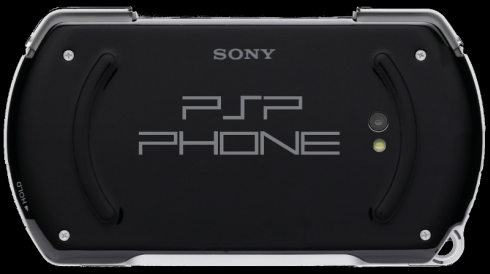 Actually this PSP Phone concept is not that different comparing to latest PSP version, except for the connectivity options, memory and OS.